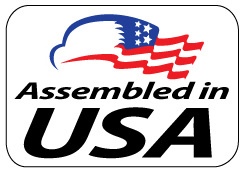 All Spiegler brake lines are assembled in our Dayton Ohio facility with components made in USA and Europe. CNCmachined fittings are available in stainless steel only. Every kit is made as it is ordered, typically same or next day. A generally unrecognized manufacturer's recommendation is that all original rubber hydraulic hoses should be changed every four years to avoid failure. Spiegler brake lines are maintenance free and will provide reliable service for the life of your car. 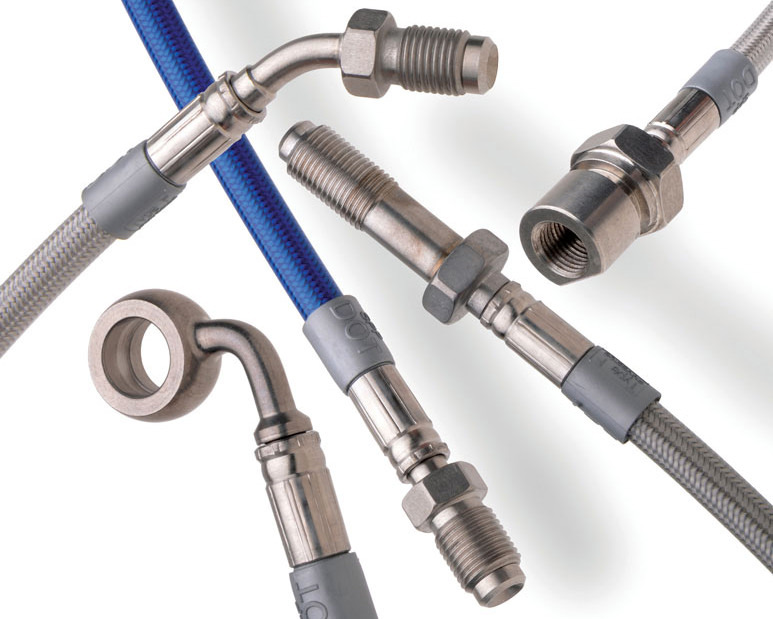 Spiegler's Stainless Steel Braided Brake Lines Eliminate Expansion Under The Most Severe Applications. Check out the ESSEX Designed AP Racing Competition Brake Kits!